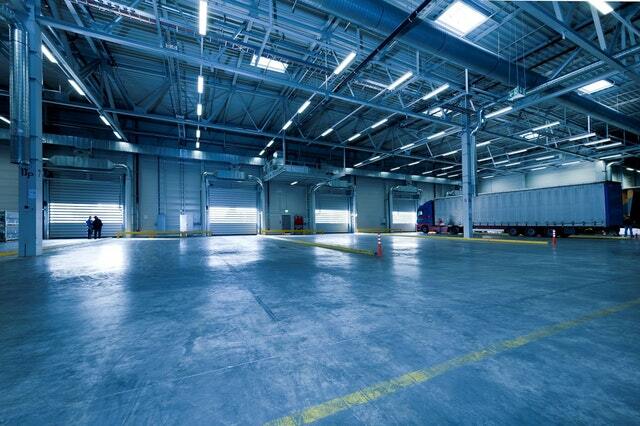 Inventory management is an essential aspect for many businesses – big or small. 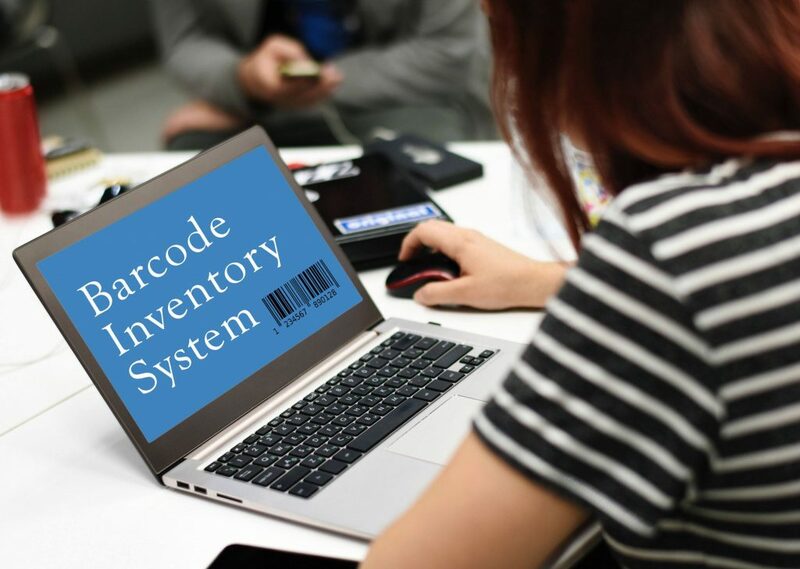 While it is possible to track inventory by hand or with spreadsheets, using a barcode inventory system is much more efficient in the long run. It’s time to take control of your inventory and save yourself time, money, and unnecessary work with a barcode inventory system. In simple terms, a barcode is a picture with numbers or text, and the picture represents data visually. The picture stores information and with a scanner that product information can be instantly transferred to a computer. One-dimensional barcodes are made up of vertical black lines and the space between the lines allows the scanner to identify the product. Two-dimensional barcodes are typically square-shaped and consisted of different dots and shapes that store information. These barcodes can hold more information than 1D barcodes. 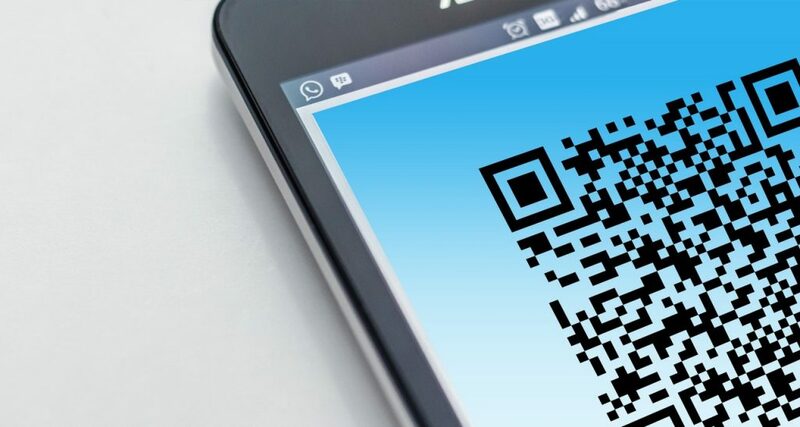 2D barcodes can also store website information, and you can scan the barcode with your phone to take you to that website. 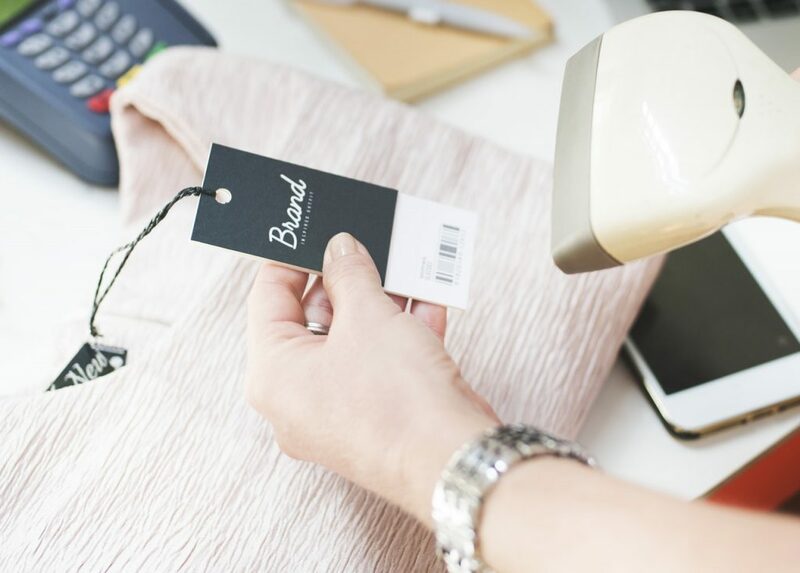 As a business grows, the need for a barcode inventory system becomes more and more necessary with more inventory to handle. 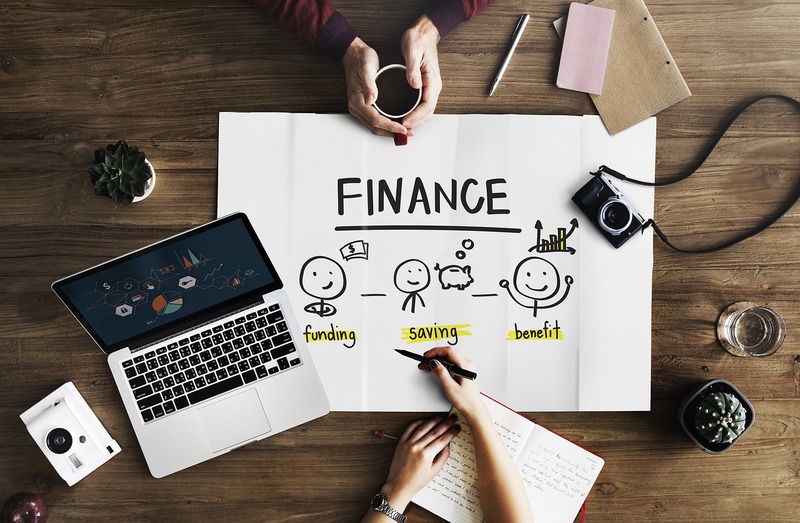 Implementing one now will prepare you for the future and give you several benefits in the meantime! A barcode inventory system is much more accurate than keeping inventory by hand. Human error can be severely reduced with barcodes and your inventory will have more accurate data. In fact, studies show that a person will make at least one date-entry mistake every 250 keystrokes. A computer has an error rate of one error every 36 trillion characters scanned. With barcodes, you can easily find out what you have in stock and what you don’t. When a customer buys a product, you can scan the barcode and take it out of your inventory records immediately. You will always have accurate and real-time inventory data so you can make proper business decisions throughout the day. 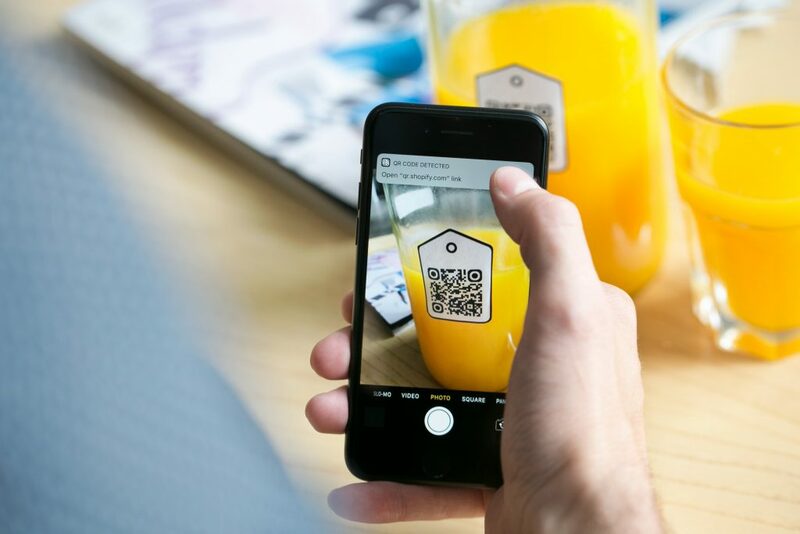 With barcodes on your inventory, all of your products can be instantly read and data can be easily transferred to a computer. This will make the process of checking a customer out after a purchase much faster. Instead of manually entering each product and figuring out the total price, the computer can do it for you. Creating a barcode inventory system is much more inexpensive than people think. First, you will need to create a product code. You can have a Universal Product Code (UPC) or stock keeping unit (SKU). A UPC can be found on most products and are standardized for business use. To receive a UPC, you can register with Global Standard 1 to get a unique code for your company. This code can be used to identify and track products across the globe. A UPC has many benefits. 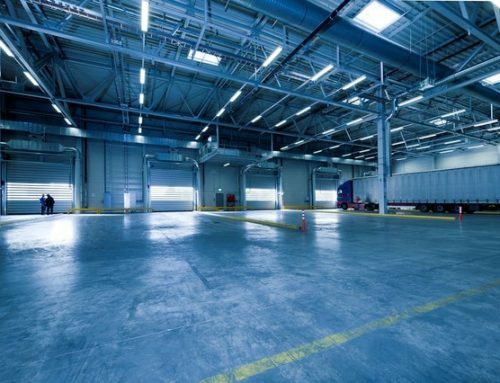 It can protect your company’s brand from theft, allow you to sell on Amazon, allow customers to access information about the product online, and they can be used in most inventory management systems. A UPC is typically 12 digits long and used for external use. You also have the option of using a custom SKU number for your products. SKU codes can be created manually or in an inventory management software. 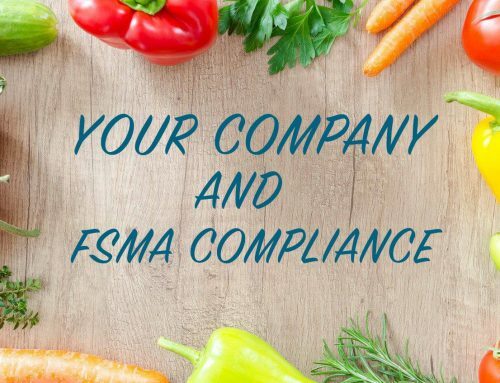 A SKU is unique to a company, used for internal operations like keeping track of stock and are typically eight digits. From there, you need to create a barcode for each product code. You can use an online barcode generator to create a barcode for free or utilize a barcode software. Next, you need to print your barcode. Most standard inkjet and laser printers can print barcodes with a label sheet. 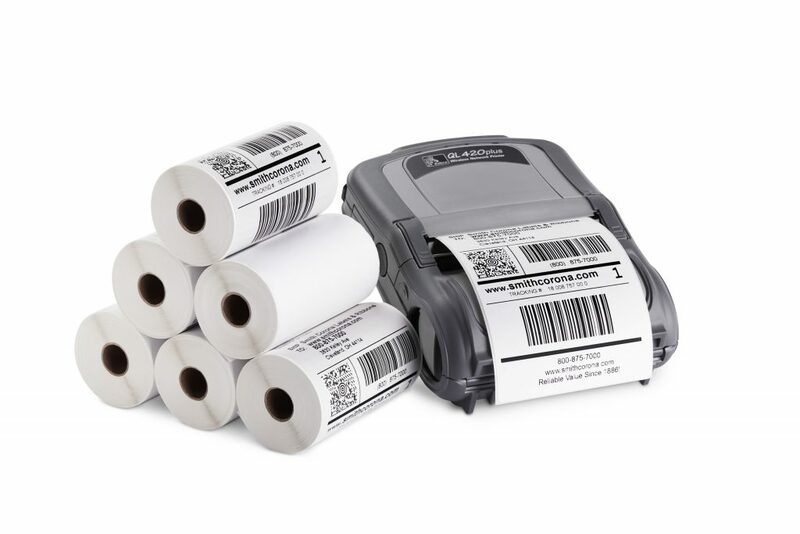 However, thermal printers are best for printing barcode labels. The recurring costs for thermal printers are much lower than inkjet and laser printers. Not only that, but thermal printers are very easy to maintain, have a longer run life compared to other printers, and are fast and quiet. Thermal printers don’t use ink or toner and you can get labels to print from Smith Corona – we offer the lowest prices on the market! Having barcodes won’t do a business much good if you don’t have a scanner to get the information from the barcode. There are a few different options when it comes to buying a barcode scanner. If you are looking for mobility and flexibility, you can get a wireless scanner. These scanners require batteries and you will need to ensure you always have backup batteries ready. These scanners are perfect for real-time inventory management and you won’t be restricted by a power cord. With wireless scanners, you can save the data onto a memory card and put it in the computer later, connect to a computer with Bluetooth, or buy a scanner that stores the information on the device itself. There is also the option for a wired scanner. Wired scanners are usually more inexpensive than wireless but they don’t offer as much flexibility. 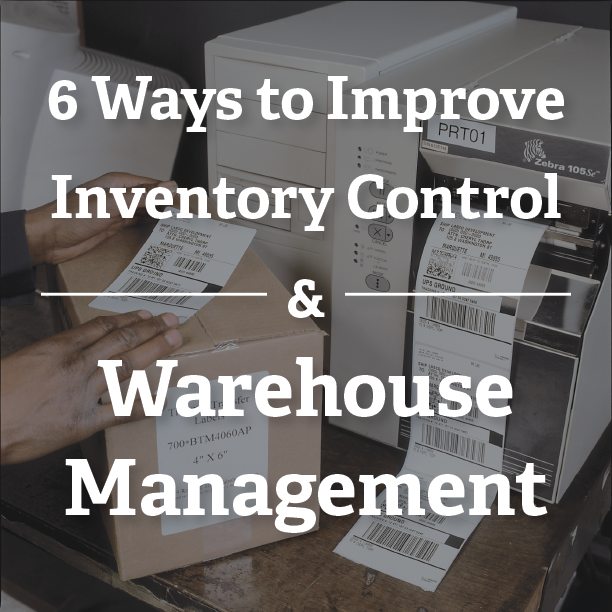 The scanner will need to be plugged into an outlet and the computer that you are storing inventory information on. Wired scanners are very easy to use and are great for checking customers out. Small businesses will benefit most from a handheld barcode scanner, whether it be wired or wireless. Expect to spend around $100 on a scanner. That may seem pricey, but the investment will be well worth it in the long run. There are several options for barcode software, but not every software will be a perfect fit for your company. Each software has different advantages and disadvantages, so it is important to explore your options and look at the needs of your company. At Smith Corona, we use BarTender by Seagull Scientific and Label Matrix by Teklynx. 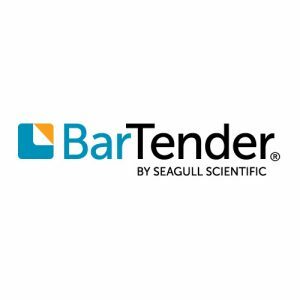 Bartender is a software that is used for creating and automating labels. 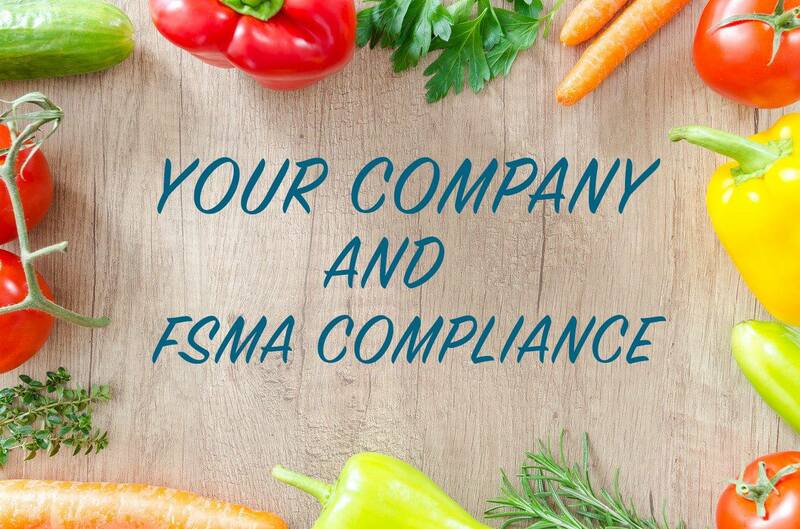 They are always changing to meet industry regulations to ensure you are always within regulation. You can choose from several different label templates and designs. They also offer a lot of database solutions like reading from CSV or Excel files. Label Matrix is a low priced and simple barcode design software, but it is still very practical and useful. You can customize barcode and create or connect to a database. Printing is made easy and they help ensure the final product looks exactly how you wanted it to. Both softwares allow for you to try a demo before committing to a purchase. 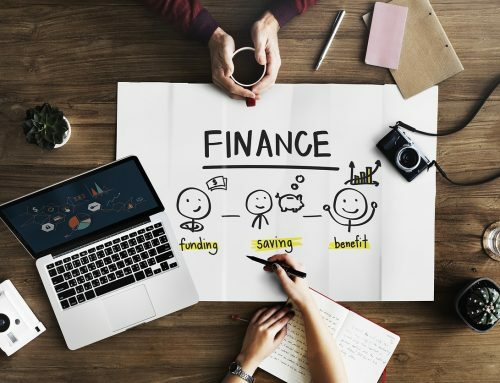 You can test out both to determine what works best for you and how you can most efficiently use your money. As you can see, implementing a barcode inventory system can be very easy, and it looks more complicated than it is. 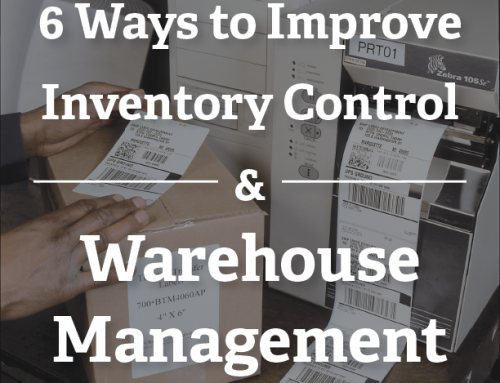 Putting in the effort to switch from taking inventory by hand to a barcode inventory system will definitely be worth it in the long run, and there are lots of ways to get started!